Hope y’all are doing great. I wrote the lyrics as I felt and as it matched the vibes of the track (produced by Lexisugar) and I gave in to the musicality as I felt it in my soul. Ambient sounds are my sweet spot and I worked with it . 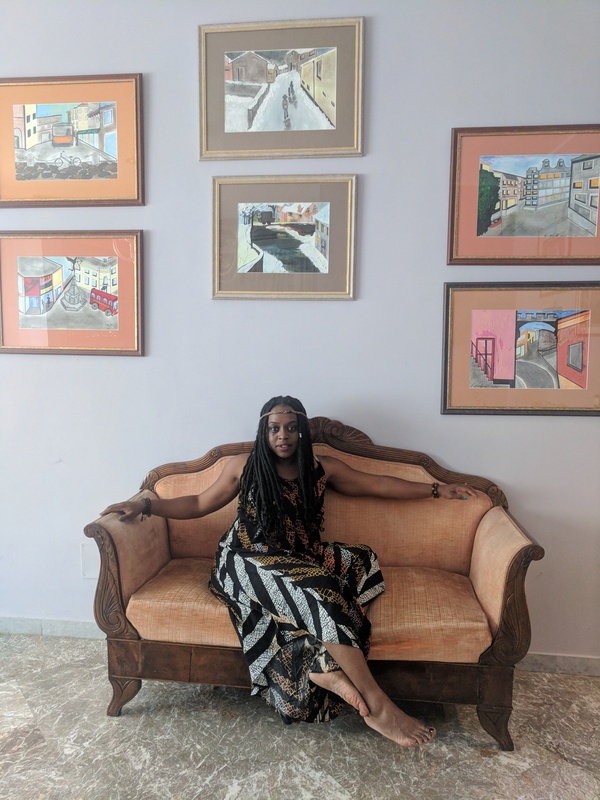 As I wrote on my social media, “not intending to make a hit, just want to hit you with a message”…… we all know it’s no point lighting a candle and putting it under a bushel, or singing a song that won’t be heard, or writing text that won’t be read or making art, if it won’t be appreciated, that is why I thank God for social media, it’s a great outlet and platform of sharing work for indies today. I hope you like it and I hope you share it if you do. Above all, I hope the message hits home. My prayer is that the song will reach its right audience(s) through shares and strike heart strings, beyond borders. Well, it struck a chord enough for a young and promising intelligent writer and music enthusiast, Tobi Alaaka, to pen a few words about it which I decided to share below. IS ‘FLOWERS’ A SONG CRY? 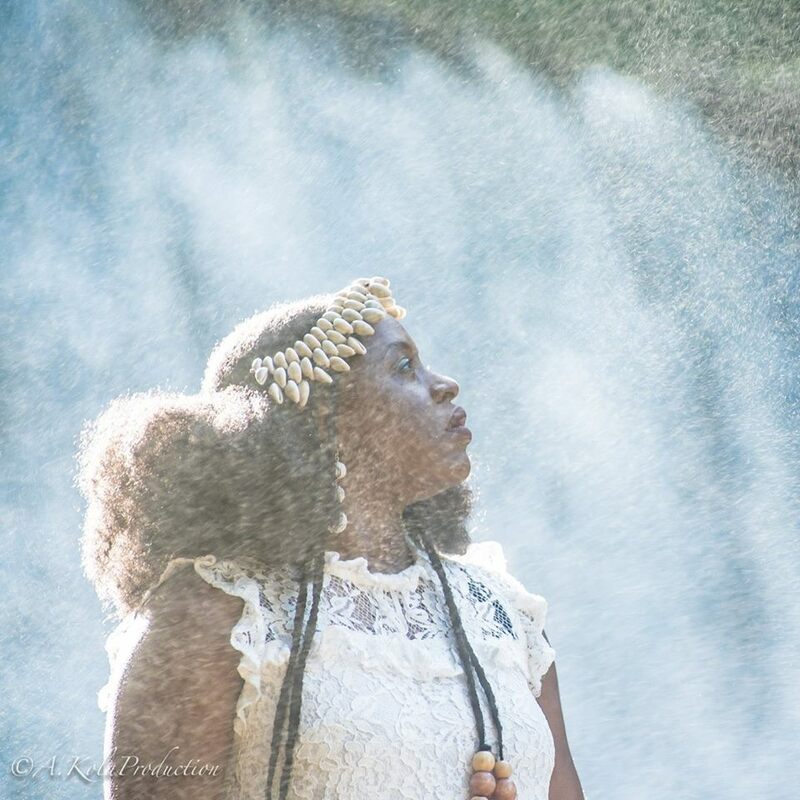 Atlanta-based music performer and actress, Tosinger, has just released colorful follow up visuals to her latest single, Flowers. Flowers, a song produced by LexiSugar, opened with jarring guitar synths, shakers, and a bouncy mid-tempo beat to accompany Tosinger’s vocals which delivered poignant lyrics, and an uplifting vibe. ‘Flowers’ is a song cry, a message from a forlorn creative, breaking out of a mold to lay bare all anxiety and agitation in beautifully stirring music. 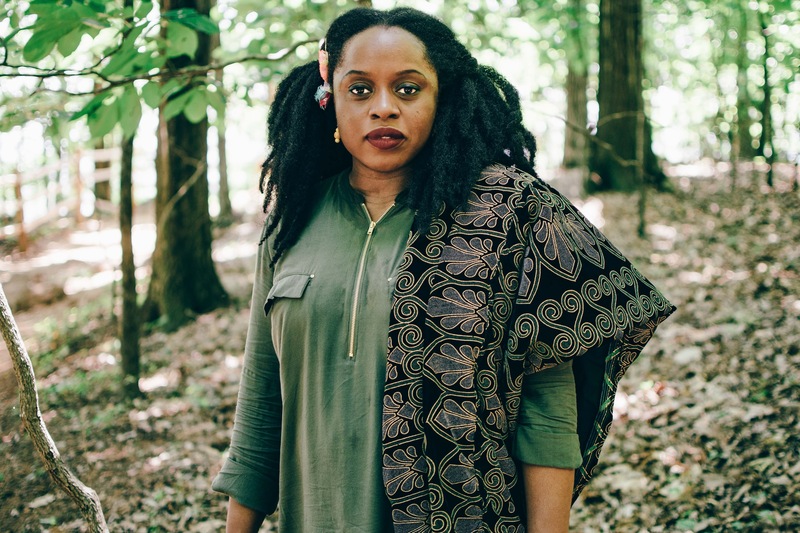 In the song, Tosinger captured the value of offering love and support to friends and family while they are still living, and can most enjoy it. 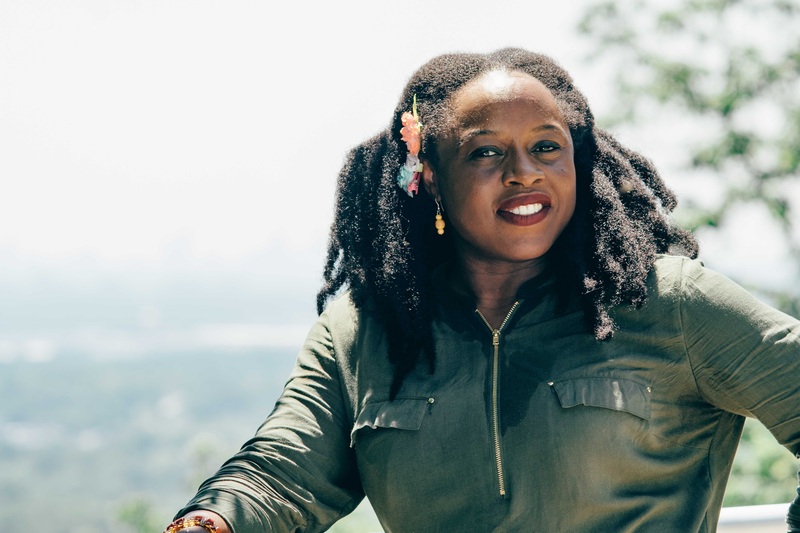 In interviews and social media comments, Tosinger had frequently stated a belief in the ‘healing powers’ of music; and ‘Flowers’, seen in that light, is at once self-care and a love note extended to all her fans and music lovers who may be riding a tough terrain. 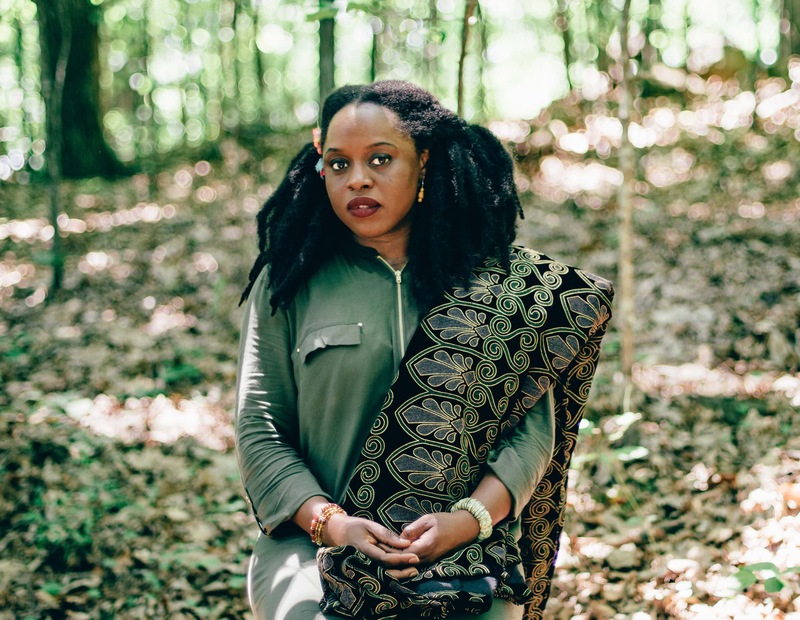 As the lead single of 2019, Flowers is a promising invitation to closely follow Tosinger’s diverse creative efforts in what is, no doubt, for the artiste and her fans, a year of tenderness and bloom. Thanks Tobi for this blurb. Friends Do watch the video below and like, comment and share. Thank you! TOSINGER SIGNS WITH REHEGOO MUSIC! It is with great pleasure that I announce that I have taken a bold step forward in my independent music career and signed with an official structured London,UK based global publishing and distribution label by the name of Rehegoo Music. Some past, current and potential new music releases will be channeled through them. What a huge relief to transition from DIY and be discovered and found worthy/valuable of representation. The hard work is surely paying off. I am excited for this new journey and I hope you come along with me. There is more to the future as it will get better all round. Cheers and thanks for your support so far! Rehegoo is a dynamic group specializing in creating, publishing and distributing digital products such as compilation of artists, albums and mobile apps. Rehegoo is a dynamic group specializing in creating, publishing and distributing digital products such as compilation of artists, albums and mobile apps. Our team is very passionate about our work, driven by a creative spirit and knowledgeable about cutting edge developments in the digital economy. Rehegoo was founded in 2014 by an Italian entrepreneur named Marco Rinaldo, who has always had a great passion for composing and producing music. 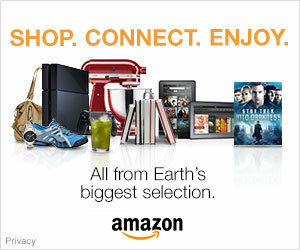 It started out as a small recording company that was releasing albums of talented musicians and singers. The exponential development of our company has allowed it to reach global markets at record pace. Albums recorded with Rehegoo continuously occupy the TOP 100 charts in their specific genres. Rehegoo’s main goal is to allow all artists to be heard. Our great love for music motivates us to try to make the world a better place for the people who create music and everyone who listens to it. 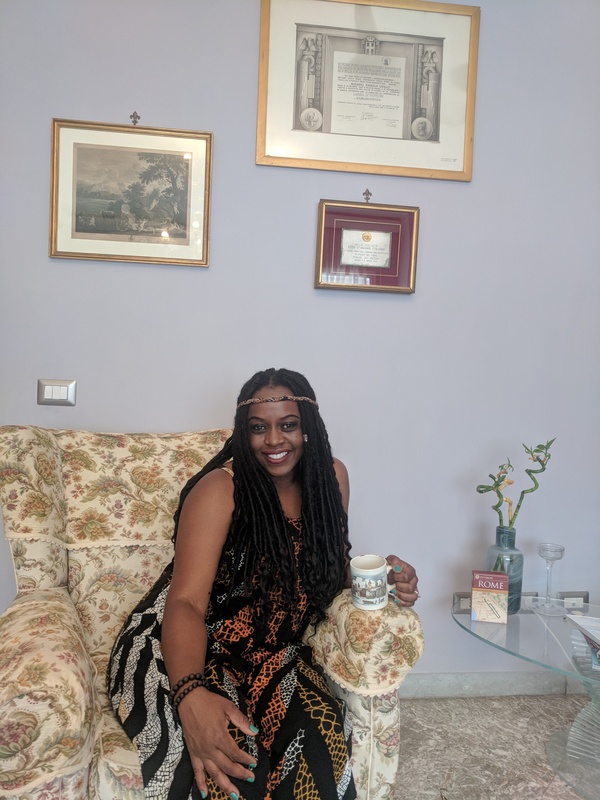 It is funny how life works , these are pictures I took in Italy (July 2018) and I come back to the USA to a new opportunity (September 2018) a company with a founder with roots from there. Nothing is a coincidence in life. 🙂 Grateful. Merci Beaucoup. and they chose ‘Merci Beaucoup’ from the album ‘Organically Singing’ to be included in this list. Thanks for your continued support. Merci Beaucoup! Hope this post meets you well. a folklore (see ‘tales with tosinger’, the tortoise aka ‘ijapa’ is always mostly the subject of yoruba folklore). Yonke Therapy is available on the platforms below and more, and radio edits also available for radio play. Thank you my Italian friends and fans for digging my vibe:), thank you Mr Italian DJS for playing our song and thank you Americans, Africans, British, Asians all around the world who are and will also. 🙂 Ese o! Coast To Coast- Are you searching for Love? Youtube link -> https://youtu.be/WLqGM9Z2MAc . 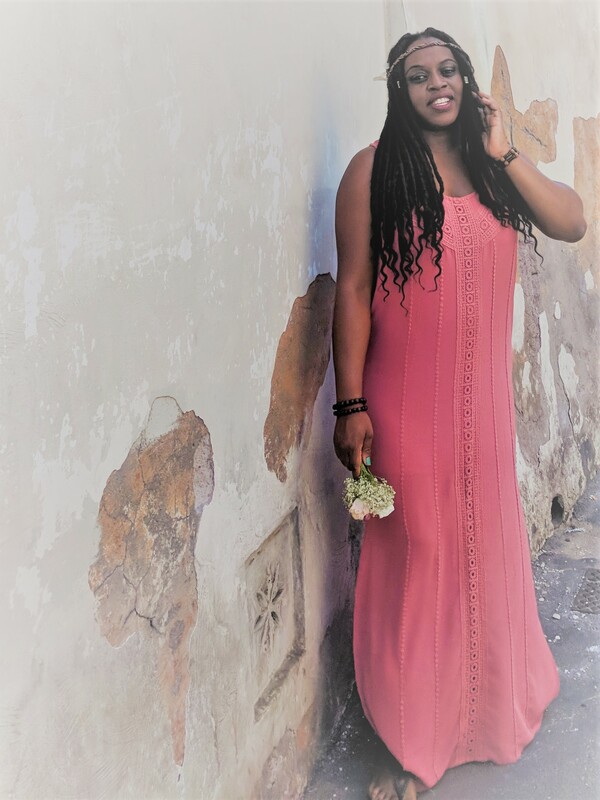 Add to your spotify playlist — https://open.spotify.com/track/0W3V0N..
Afrosouljazz Singer Songwriter Tosinger just released a feel good Latin jazz vibe song that is pleasing to the ears and light to the soul. It is titled “La Musico” which she says is a song about the joys of music. 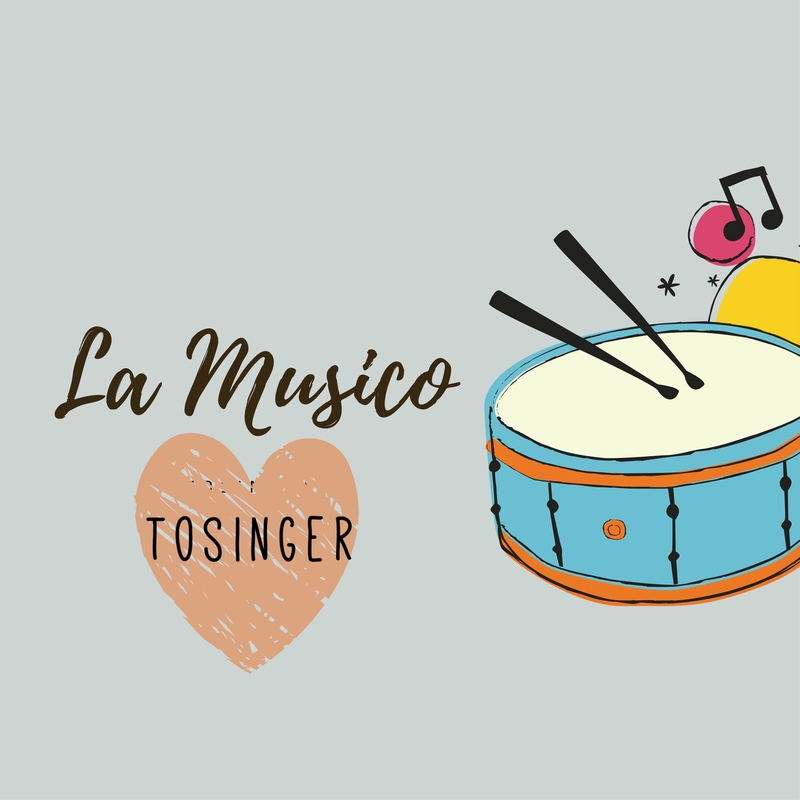 According to Tosinger, “La Musico” doesn’t necessarily derive from any language in particular even though the first thought would be Spanish. ‘Music-o’ is actually a play on the word “Music” characteristic of African/Nigerian expression of emphasis, i.e always adding “o” to the end of a word or phrase as can also be heard in some parts of the verse of the song. ‘Musico’ however upon research, is literally derivative of an Italian word meaning “expert musician” so it all works. And “La” is just well, what it is, “La”, it works well as a referential preposition and also as Tosinger adds, if you want to hum to music you sing – “La, la, la” :), so it’s all in relation to and about music. 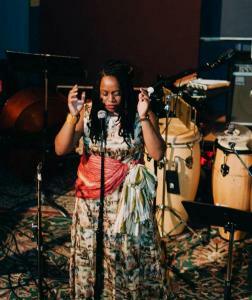 The music of the song was produced by versatile Bossbeats of Soundxtreem Studios, and written, arranged and performed by the talented Tosinger herself. Yemi Conga played the live percussions and Funsho Pitan played live on the bass guitar. This will be Tosinger’s 2nd single of the year, the first one was “Heaven Knows” released January 2017 to usher in the new year and ‘La Musico’ nicely rounds it up on a good note and will obviously be a classic for all times. ‘La Musico’ can be downloaded on Bandcamp (and will also be available on all digital platforms including iTunes, Amazon, Soundcloud, Spotify etc) The lyric video featuring dancer and actor Femi Olagoke will be released on YouTube on November 7, 2017. —Thanks for supporting good music. Hope this meets you well. 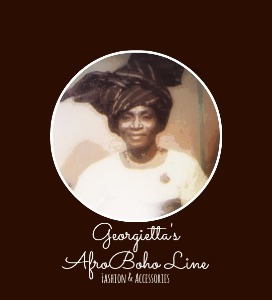 The African Nostalgia music visual is basically a musical imagery and storytelling of some experiences of my childhood and activities I observed growing up in my Grandma’s house in Abeokuta city, Ogun State, Nigeria ; from the sounds I heard, to the people I saw and my environment in general. You’ll have to listen to grasp it and maybe you can recognize a thing or two if you are from a similar background. This video was shot on a hot sunny day, while hiking miles up the Kennesaw mountain in Georgia. I wanted that picturesque green scenic scene that reminded me of the lushness of the African continent, I was not glamorously dressed or anything like that, typical of a music video; it was just simple, an everyday capture and I was comfy (apart from the bugs and sweat :)) ) within my environmental element. I love Nature. I love Africa. I love Music. I love Art. I love Nature. Oh I think I said that already :). 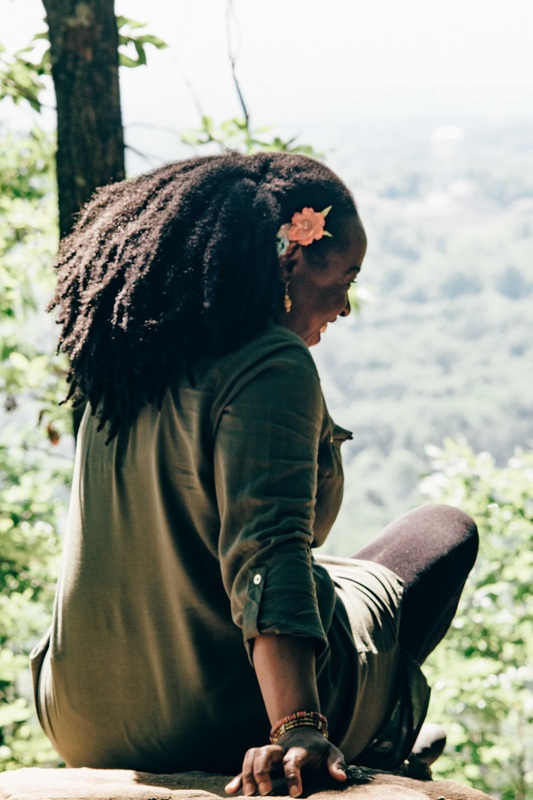 I am definitely a nature’s girl and I believe it’s a God given therapeutic environment which we should use more of, and also conserve and treat kindly. You should try having nature walks when you are stressed. I (and Lloyd the videographer) were sweating like Christmas goats, climbing up the mountain, huffing and puffing, I had a couple of wardrobe malfunctions but we still tried to pull it off 😀 so just like the album title, this is as raw and organic as it comes 🙂 and I hope you enjoy it. I want to particularly thank two musical powerhouses who collaborated with me on this song, who I’ve not met but we connected across borders to bring this to life. The talented Ivorien bassist Arnaud N’Gaza based in Morroco and Daniel N’Guessan, percussionist/drummer also from Cote D’Ivoire. My gratitude goes to Zambian Photographer and budding Filmmaker, Lloyd Mackayi, who I met at TERRA COTTA ATL, who shot the video. 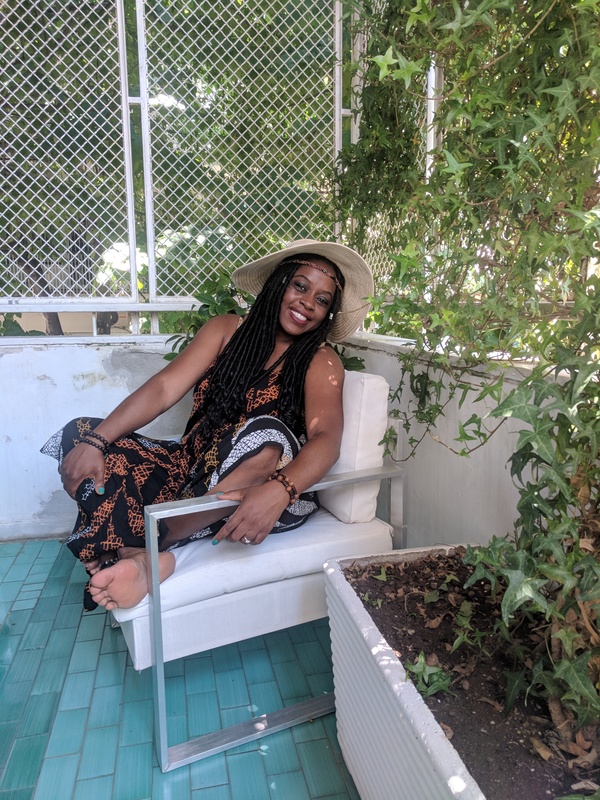 Despite being independent and on a shoestring budget, I’ve been blessed to attract, albeit virtually, and connect with fellow talented and beautifully spirited, understanding creatives and individuals who come across my creative path and space. For this I am grateful. And I hope to come across more in my lifetime. I hope you appreciate and enjoy the video, or in one way or the other, in some way, relate to it. 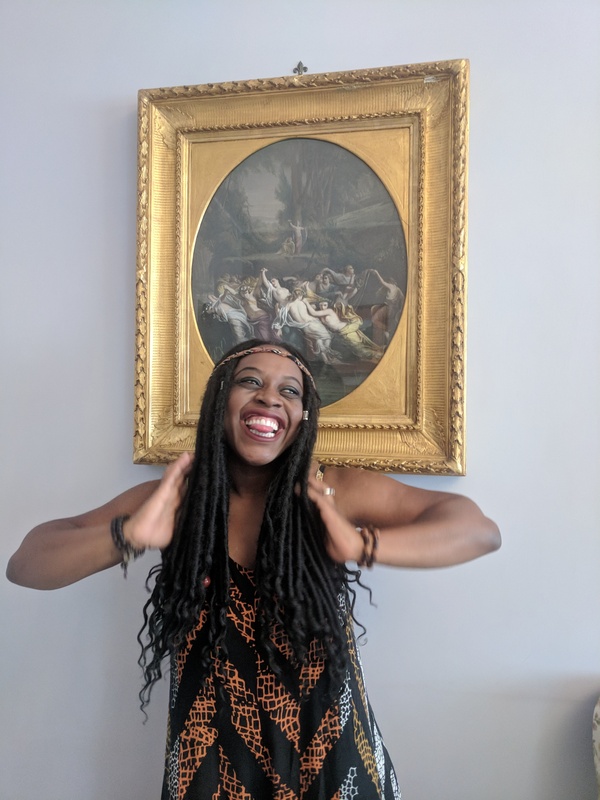 Please feel free to like, share and comment and subscribe to my new TosingerVEVO channel where I intend to release bit by bit, concept videos of my musical body of work. Stay purposeful, healthy and relevant. Four years ago, my passion for promoting good music and upcoming talented musicians led me to putting together a concept of creating a platform for afro-indie artists of all genres in different US cities to perform on a common stage, a touring concert called Afrodreamfest, it picked up and kinda wound down due to lack of sponsorship/funds, skipped a year but hope to pick up soon. 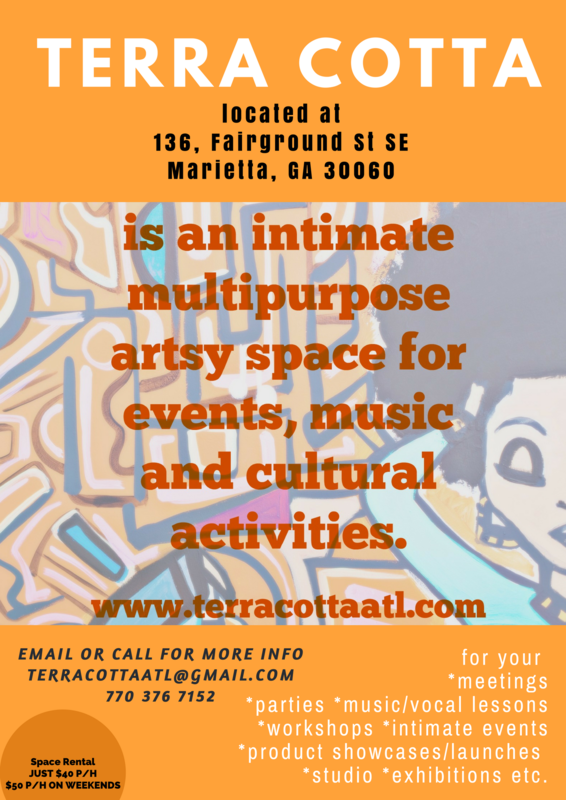 Fast forward to 2016, I thought, why not let “charity” (in this case, a business, artpreneurship) begin at the place I call ‘home’ for now, and this idea led to the birth of Terra Cotta ATL, a brick and mortar space with a similar vision (of Afrodreamfest) having local indie artists (afro or not) share a common stage of expressing themselves musically with a live band for a live intimate audience – concerts, open mics, soirees etc. It also gives the community the opportunity to enjoy live music culture which is fast being replaced by online streamings and downloads. 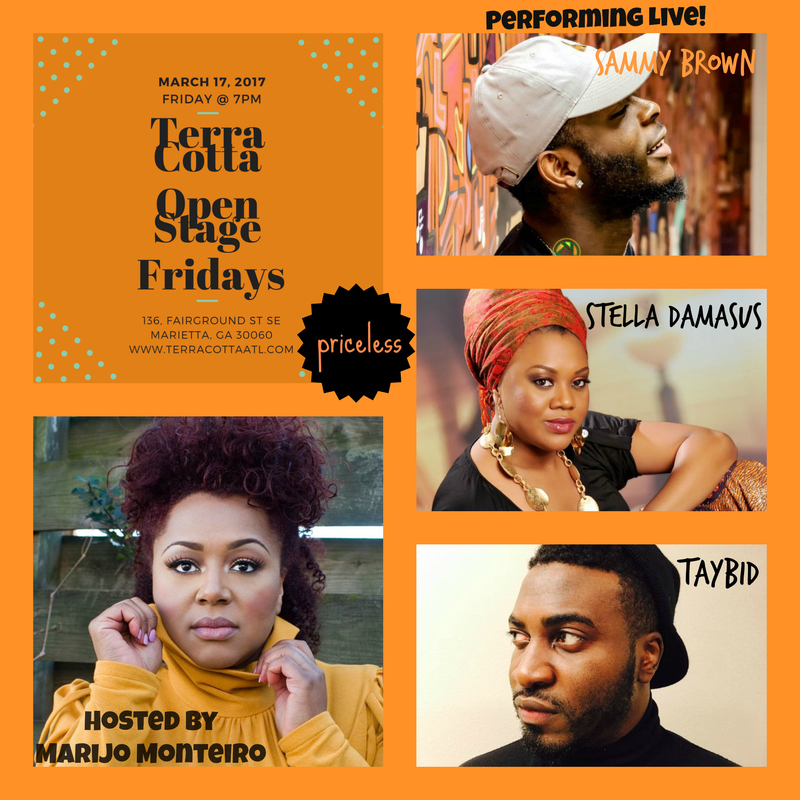 WHAT IS “Open Stage Fridays”? 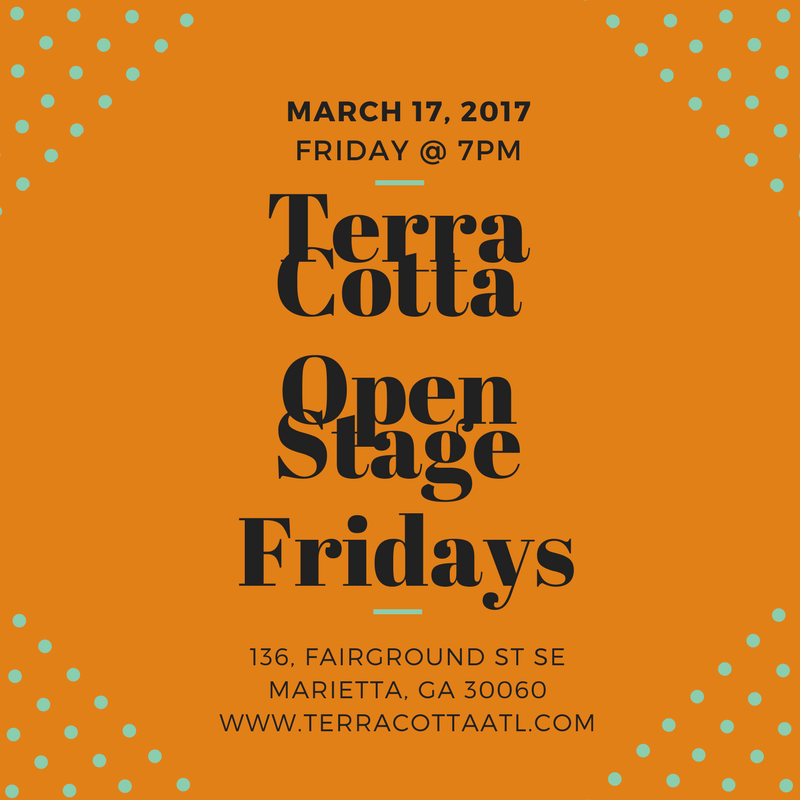 Open Stage Fridays is an open stage intimate music event (but with pre-registered artists) at TERRA COTTA ATL, indie artists perform live to an audience of music lovers in a cozy atmosphere with an artsy ambiance. Currently free with RSVP every 1st and 3rd Fridays of the month. 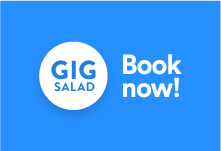 Break away from social media and come and enjoy some live music sessions with Atlanta based unique artists of all genres. 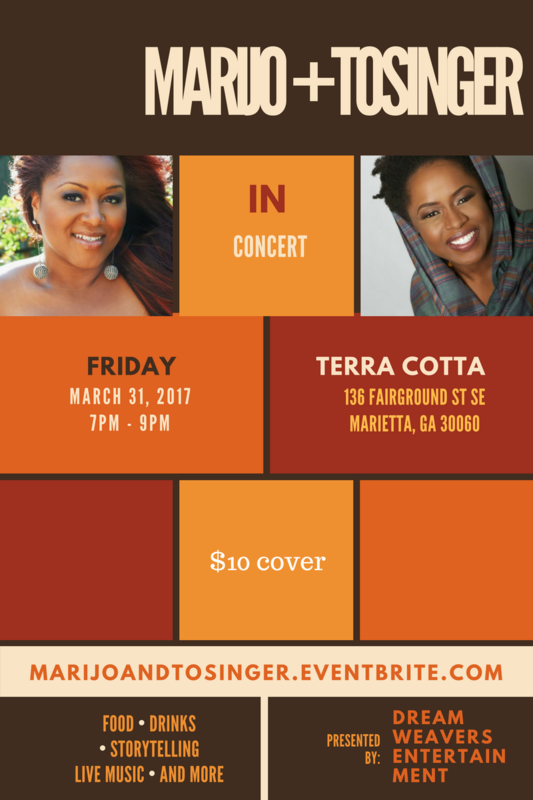 Next Open Stage Friday will be on April 7, 2017. Get a post as soon as published. 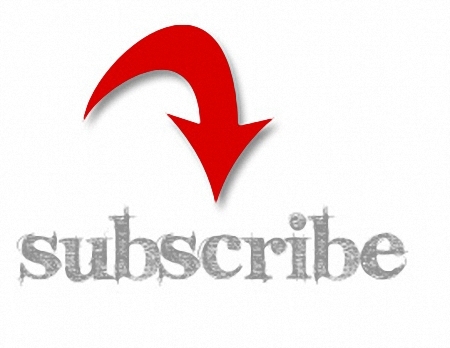 Subscribe here. 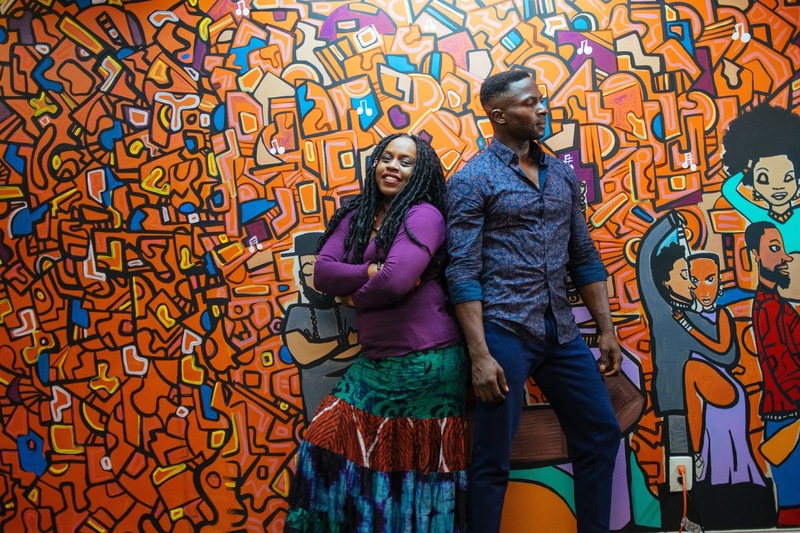 Keep this blog going for the love of Africa, Diaspora & the Arts. Donate to upkeep the blog & get a song download? a poem? a thank you shout out in return? Your choice! Thank you! THE D’MAXSI ROYALTY DRESS CAN BE YOURS TOO!